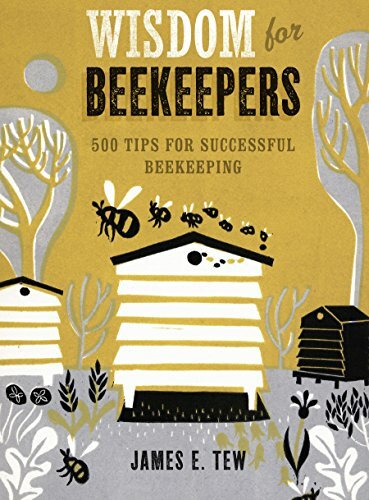 View cart “The Fresh Honey Cookbook: 84 Recipes from a Beekeeper’s Kitchen” has been added to your cart. Equivalent to Langstroth 10 frame hive width. 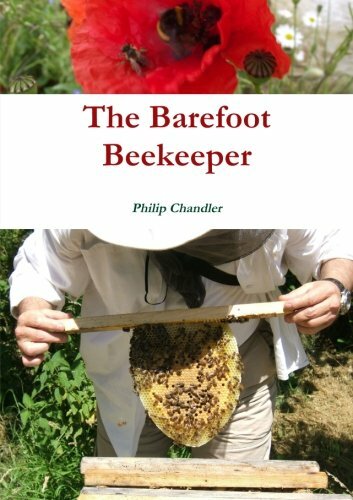 This revolutionary new invention has been described as the the most significant innovation in beekeeping since 1852. Honey harvesting now takes only a fraction of the time and effort that it used to, as our patented Flow Frame technology allows you to tap honey directly from your hive right into a jar. 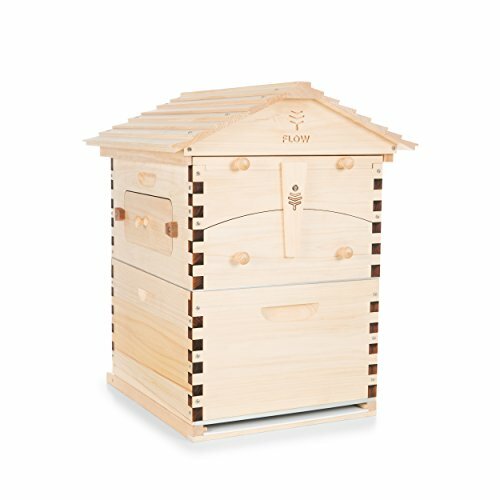 The Flow Hive Classic is our best-selling, complete beehive kit perfect for beekeepers of all levels of experience. 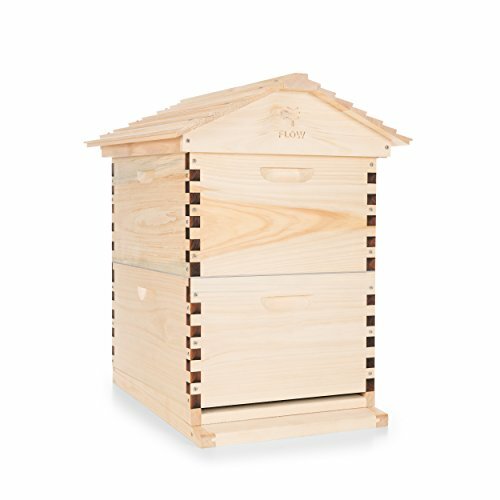 Crafted from premium Araucaria (also known as Hoop Pine), highly regarded for its stability & durability, the Flow Hive Classic also includes an integrated pest management screened bottom board, observation windows and our distinctive gabled roof. 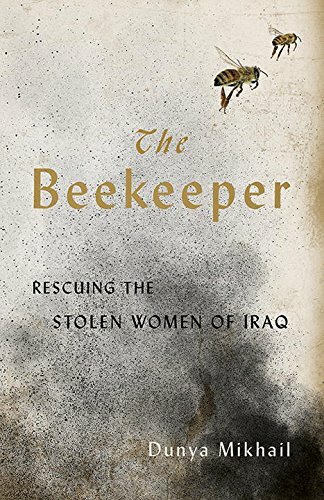 Does not include bees. Shipped flat-packed, ready for easy assembly with assembly manual. 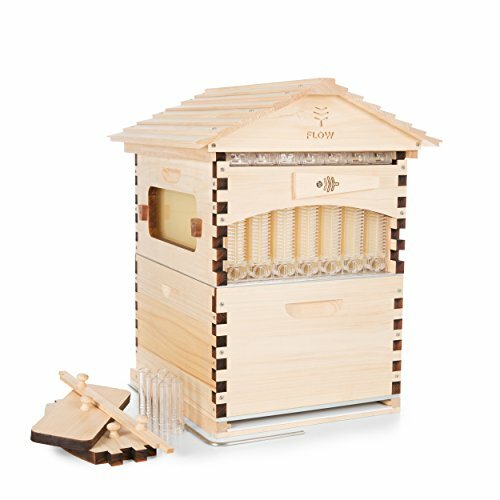 The Flow system is a whole new way of extracting honey from Langstroth-style European honeybee hives. When you insert the Flow Key and split the honey cells, gravity does the rest of the work, and the honey simply flows into the trough, through the tube and into your jar. You’ll know when the honey is ready thanks to the Flow Frames’ unique clear end-frame view and side observation window which let you see inside without taking off the lid and bothering the bees. Don’t worry about the bees getting squashed – we’ve designed it so no bees get harmed when the mechanism is activated, with little gaps they can safely hang out in while the honey flows out. Of course, you’ll still need to look after your bees, as the brood box stays the same and when it comes to taking care of bees, there’s much to learn. Printed Flow manual. Does not contain bees!